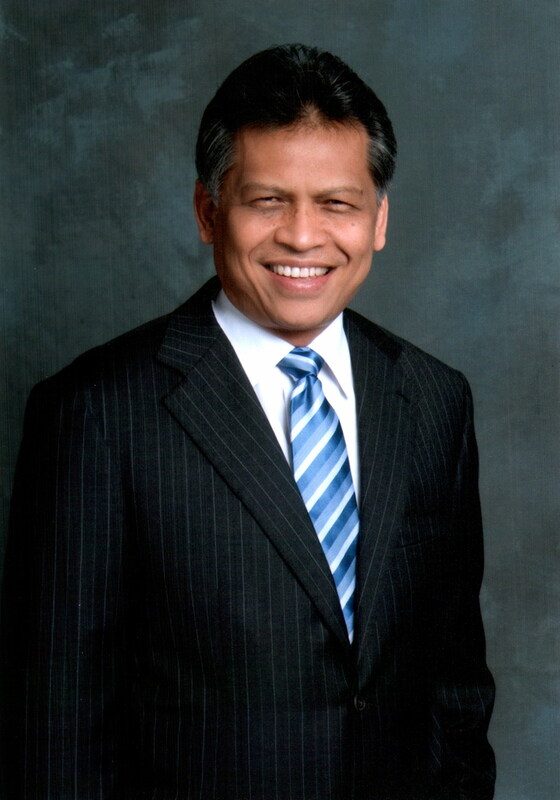 Dr. Surin Pitsuwan, former Secretary-General of the Association of Southeast Asian Nations (ASEAN), assumes the position of Distinguished Fellow of JICA-RI. In the lecture, Dr. Surin first stated that this year marks the 40th anniversary since the establishment of the ASEAN-Japan partnership. He stressed that strong cooperative ties has been fostered between Japan and ASEAN over the period, while Japan contributing greatly to ASEAN’s regional economic growth. In current ASEAN member states, the rise of emerging middle class is remarkable, necessitating a transition from development centering on infrastructure to that focusing on people, society, and culture. He, therefore, hoped that Japan shares its academic and cultural knowledge with the ASEAN member states. Dr. Surin also mentioned that Japan has achieved inclusive growth with relatively low income gap and has had a fair distribution of its resources and wealth among people, which ASEAN countries can learn from Japan. At the same time, Dr. Surin pointed out that not only ASEAN nations but Japan now face the need to create new norms focusing on human, national, and regional securities to accommodate Asia’s current regional environment. In closing, he stated as future issues that ASEAN member states should be aware of an urgent need to cultivate a common sense of community with East Asian nations including Japan, and to work together for a new direction of the future.